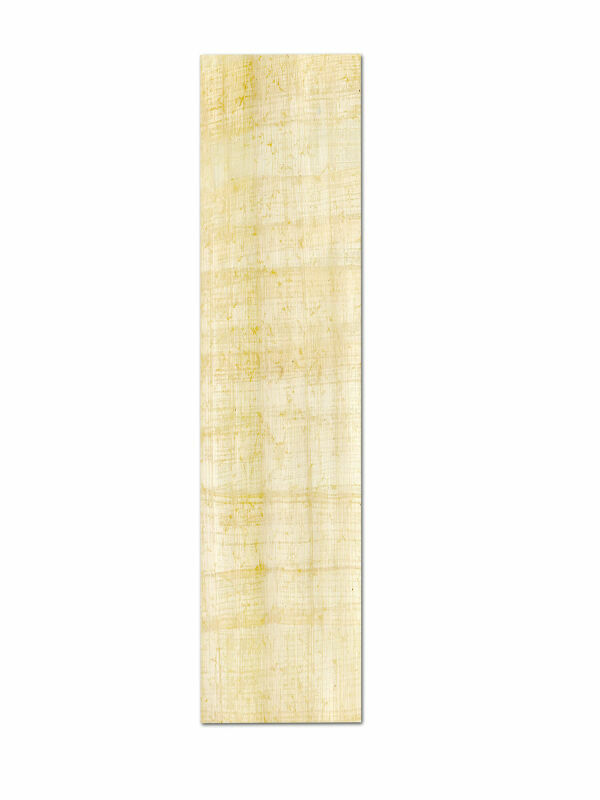 Papyrus from Egypt directly from the Nile Delta. The papyrus sheets are made ? ?entirely traditional by hand. 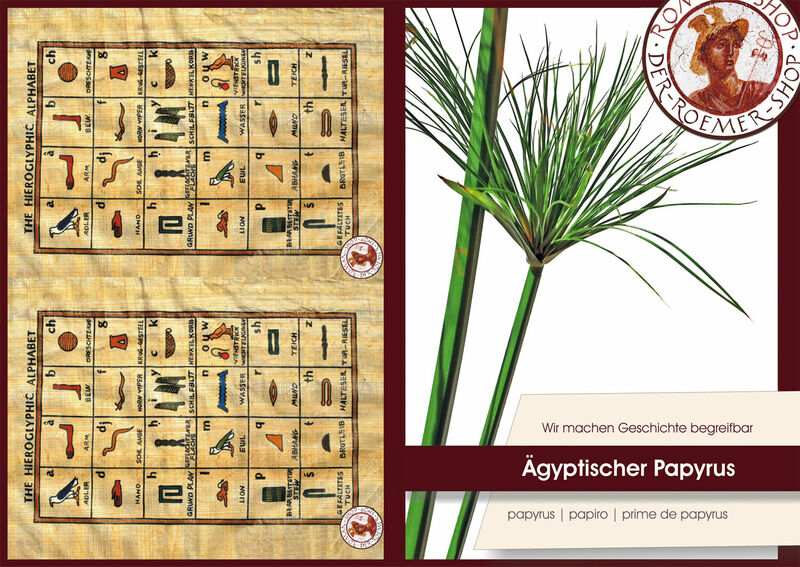 The papyrus sheets 5 sheets in the set come from traditional Egyptian manufacture and give you the opportunity , letters , certificates and documents with a very special character to be provided . 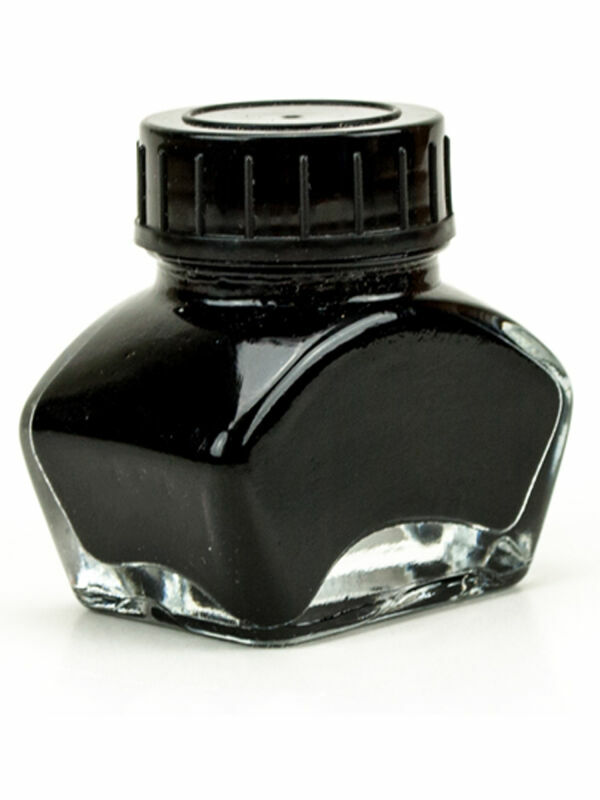 Write on genuine papyrus ! Do you like the Special ? The papyrus sheets 5 sheets in the set make each of your craft or writing projects to something unique . 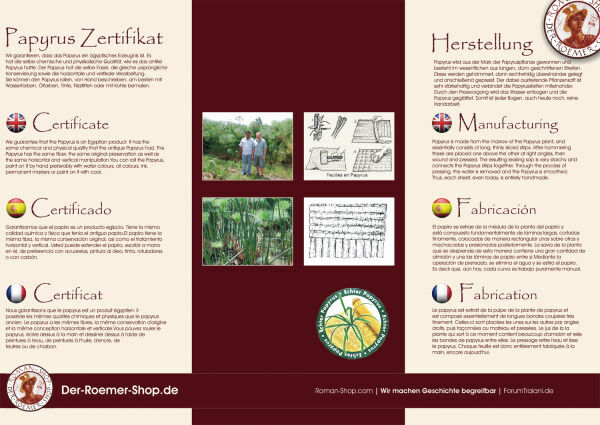 Use to make the fancy sheets of paper , for example, expressive certificates of honor or your drawings to be provided with a noble background. In this traditional material you can implement any creative idea particularly elegant. Up to the present time are in the Nile Delta , surrounded by fields of papyrus , papyrus sheets still made in the traditional manner. The papyrus sheets 5 sheets in the set to bring a piece of this other world to your home . Continue with the fingers over the individual sheets and imagine how each vase has been shaped in more than ten individual steps by hand. All bows offer roughly the same format, but are simultaneously genuinely unique . They form a stylish base for images and documents that are to be remembered. 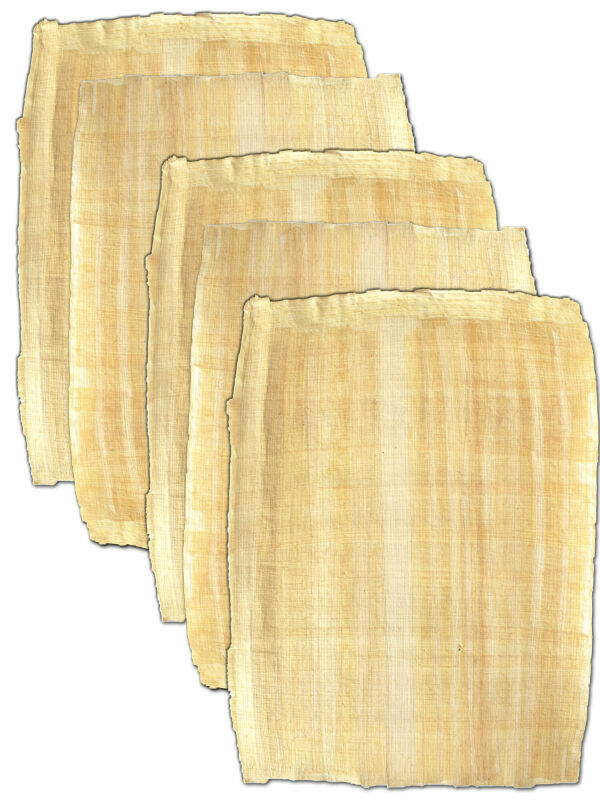 Each of the papyrus sheets 5 sheets in a set Due to its manufacture by hand on a slightly different form. In order to understand how this comes about , the set includes a description of the papyrus production . The papyrus sheets 5 sheets in the set have an A5 format out, and will be delivered to you with a papyrus certificate. 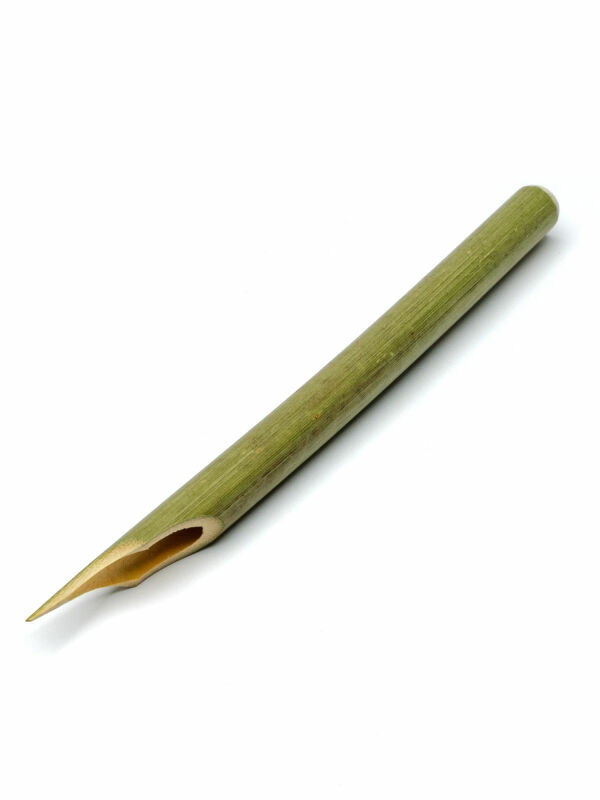 Are manufactured from the fibers of the leaves of cypress grass entirely by hand in Egypt.